Reinstalling Windows 10 on a corrupt HP PC via USB Media Creation Tool? Windows 10: Reinstalling Windows 10 on a corrupt HP PC via USB Media Creation Tool? Discus and support Reinstalling Windows 10 on a corrupt HP PC via USB Media Creation Tool? in Windows 10 Installation and Upgrade to solve the problem; Hi there, I have a fairly old and worn laptop I am looking to replace soon, but in the meantime it still remains essential to my workflow. The other... 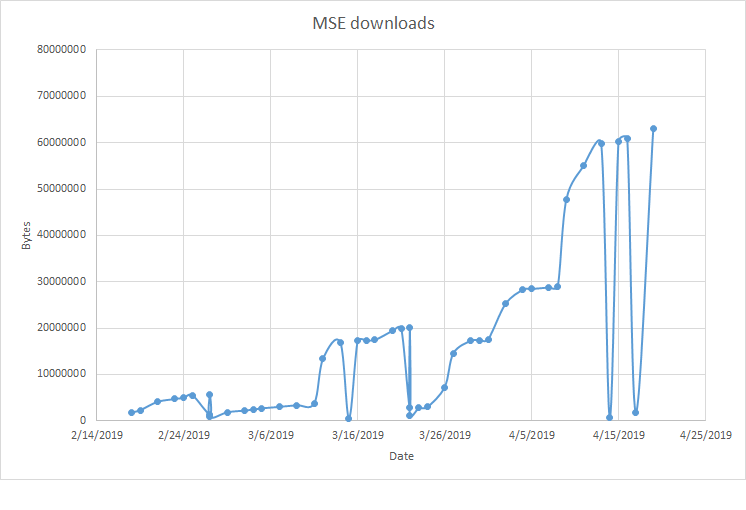 Discussion in 'Windows 10 Installation and Upgrade' started by SamAnderson1997, Feb 12, 2019. I have a fairly old and worn laptop I am looking to replace soon, but in the meantime it still remains essential to my workflow. The other night I switched it off and switched it back on, only to find that Windows 10 won't load. It's an HP Pavilion, and every time I start it up the HP logo comes over then it either cuts to blank screen, or returns a blue screen UNMOUNTABLE BOOT VOLUME error. Please, before anyone suggests anything, there is NO other way to help it navigate to any other support menu or recovery menu. All the Microsoft staff and help forums I've consulted aren't listening to this, it's completely unusable from a Windows perspective, I can't access any part of the OS. I read online about using a media creation tool on a USB to restore Windows- so last night my housemate allowed me to borrow his PC to download the tool onto the USB. The download and setup took all night and I'm now unsure of what to do next. I've plugged the USB into the laptop and tried booting, and even tried to access the HP boot menu which won't allow me to boot from a USB. What should I do next? The USB has the goods on it but I don't really know how to get it to reinstall. I don't want to use any third party software with the Windows Media Tool as it's a bit of a p*** take to start downloading stuff onto my friend's computer. I also don't want to wipe the PC as it has some essential documents I had not yet had the chance to back up. If anyone could please help, I'd appreciate it so much. I've been caught in a complete headless chicken run so far, no one seems to fully appreciate that the OS is unusable. Maybe its something about how you made the USB. To make a USB that will be certain to be bootable, download the Media Creation Tool and follow the steps in Option One of this tutorial. at step 6, leave the 'Use the recommended options for this PC' box checked. at step 8, select 'USB flash drive'. Are you using Internet Explorer to download the files? Are you using a wired net connection or wireless net connection? Windows 10 or to create a USB or DVD and install Windows 10 on a different PC. Alternatively, you can also use another pc to download the files.